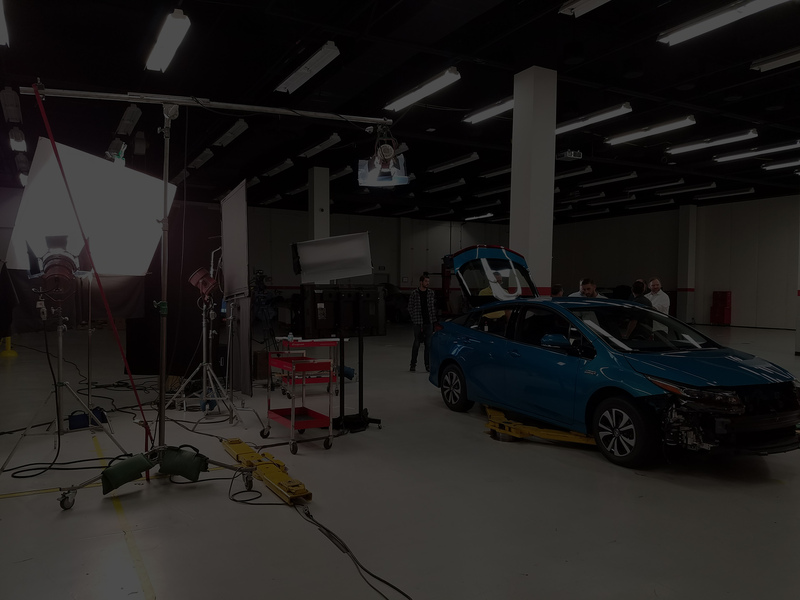 ITP was tasked to produce 2 same day live stream sessions (East Coast/ West Coast feeds) for a live training on new features for the Prius Prime. This involved working closely with our OEM partner working on editing and making “screen ready” training PowerPoint presentations, along with a full production video team (Cameras/ Lighting, Sound, Multi-network data access, etc.). We are going live. Twice. Each live stream event was 3 hours each, and was for our client's internal field technicians to learn about the new technical features of the Prius Prime. The timeline was tight- ITP had only 20 days to organize and launch the event. In this short time span, ITP helped develop content- taking original client provided training slides, and worked with client to “clean up” and enhance viewer viewing experience with enhanced graphics and background/text. ITP worked with the on screen talent, held several preparation meetings, and held rehearsal practice video the day before. We worked closely with our client and had constant communication when needed. Live Questions- We had viewers being able to send live questions to our control room, and had questions answered during several Q&A sessions. Very beneficial and useful for urgent matters such as product recall or need to quickly get urgent information out to the team and get instant feedback. We had viewer analytics built in with this project being viewed live in 15 states, with 142 internal field trainer viewers. Creating the Brand Identity- ITP worked closely with client to establish the “look and feel” on the video and presentation materials keeping company colors/identity. Create the Website- ITP worked with our client to develop a secure password protected internal website for the field team to log in on video day. 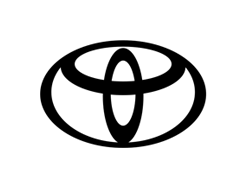 We created the website content, and hosted edited video for viewing after the presentation, for team members to see if they missed the live viewing. Let ITP do the same for your next project!